a few people have asked me why i named this blog red or green?.the obvious answer is because this blog celebrates all things chile...and most chile peppers are either red or green. 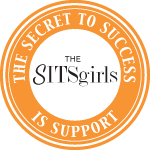 the real reason though is that i launched this blog while spending time at our home in taos, new mexico. i came to realize that...while i love many different types of food...spicy dishes, especially those from southwestern cuisine are my favorite. when you order at a southwestern restaurant you are always asked red or green? meaning, "do you want the delicious item you just ordered covered in red or green chile sauce? it is so hard to pick...most people order their food "christmas style", meaning you would like both. chiles and chile sauces are the foundation of southwestern food and, i must admit, i am addicted. the question seemed the perfect title for my newest blog. and, just in case you would like a recipe for red chile sauce, i am including my favorite. try it...just ensure you use pure new mexican ground chiles....nothing else will do. i have been a fan of hot and spicy food my entire life. i grew up in southern california where mexican food is practically the native cuisine. 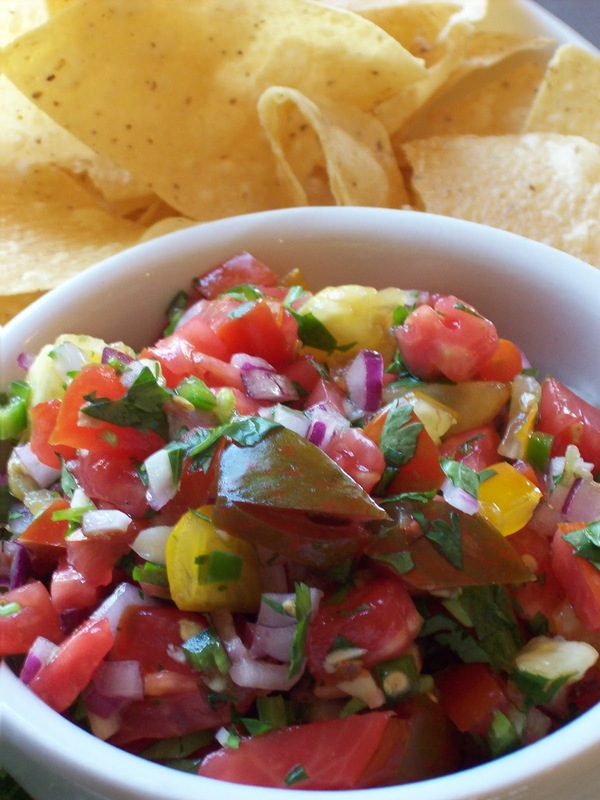 most kids eat french fries and ketchup as a favorite snack...for us it was always chips & salsa. scrambled eggs seem incomplete without onions, jalapeño peppers and taco sauce. don't get me started on beans...whole, refried, black, pinto, white, kidney, turtle (and on and on and on)...just ensure they contain plenty of hot peppers along with garlic and onion. i think you get my point. i have found that almost every culture has at least one traditional dish featuring chiles...chinese, thai, italian, indian, japanese, mexican, korean etc. and i love them all. my regular job is writing over at napa farmhouse 1885....where i focus on fresh, local, organic or sustainably grown ingredients...our motto is "buy the best quality ingredients you can and don't mess them up with overly complicated techniques". the same philosophy applies here. mark twain said " write what you know". well i know chiles. and...now that i am spending a bit of time each year at our home in taos, new mexico... i am thoroughly loving the time i spend researching, tasting, cooking and eating food prepared with chiles...lots and lots of chiles. this blog specifically focuses on recipes featuring chiles...or dishes designed to be served with spicy food to tame the heat. something tells me i am going to love my second child...my newest blog! no cooking required. assemble...buy (or make if you are ambitious) excellent quality chips and..maybe..add margaritas? combine first 7 ingredients in medium sized bowl. add salt and pepper to taste. cover bowl with plastic film and allow to sit for 30 minutes. add lime juice and zest...stir, taste and adjust seasonings. (note..i loathe watery salsa, so i place the mixture in a strainer and allow to sit for a few minutes). place back in bowl, stir, taste and adjust seasonings. this salsa is a bit spicy, removing the seeds and membrane from the peppers reduces a lot of the heat, but if you do not like hot foods reduce or eliminate the red pepper flakes. 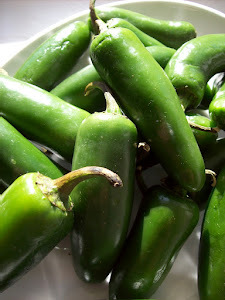 **regarding jalapeños and serranos: if you have never prepared fresh jalapeños/serranos this note is very, very important..and i really, really mean it (have i emphasized this point enough? :)immediately after you seed and chop the peppers..wash your hands really well..if you don't, i promise you will forget, touch your eyes and cause a massive, painful burning..some people recommend wearing rubber gloves when preparing peppers..i don't, but i always remember the washing hands tip. i learned the hard way.